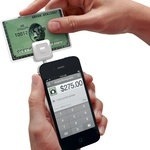 In a few weeks, you will be seeing “Square” credit and debit card transactions in Starbucks everywhere. Just remember where most of you read about the technology first. Click here to read about the big news. This is my fifth day on tour in Croatia with Smart Tours. We are also visiting Slovenia and Montenegro. It was pretty amazing to find out when we first got here that I couldn’t get my daily fix of an iced Light Caramel Frappucchino. Starbucks has yet to convince this heavy duty coffee drinking country that they need to pay a few more dollars per cup for special blends. Here is an article from the Croatian Times that spells it out. They are pretty social in this neck of the woods. While Twitter is still not that popular, Facebook has made quite an impact. Everywhere you go you see “Follow Us On Facebook” ads. 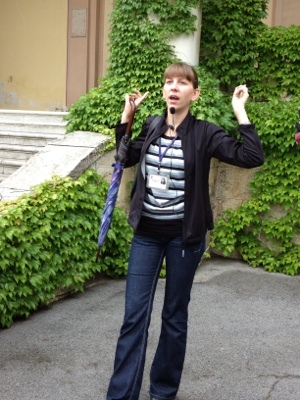 Our young Croatian tour guide, Victoria, summed it up. 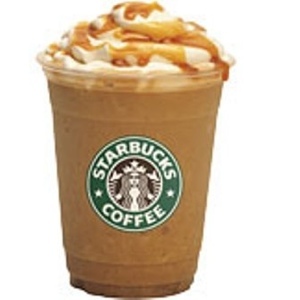 “It is just a matter of time till Starbucks and Twitter make inroads here too. As much as I would like to, I can’t stop progress. I was appalled when I visited the United States earlier this year. I stopped for a cup of coffee in a Starbucks and couldn’t believe my eyes. “No one was talking to each other. Everyone was either glued to their laptops or to their smart phones. No one looked up. Just tap, tap, tap away on their keyboards.